Puja Yagya offers best horoscope remedies along with effective astrological Pujas in the most accurate and authentic manner. We provide apt horoscope predictions with remedies that also include perfect gemstones & mantra suggestions. Astrological Pujas include solutions of Kalsarpa reports and Dasha reports that are offered to you in the most appropriate and lucrative manner. We help you by foreseeing the problems and then by providing apt solutions. Our Services include: Horoscope & Planets: Horoscope of an individual is a snapshot of the planetary arrangement in the skies at the time of your birth and by knowing planetary positions in your Horoscope; we let you know what they hold for you Match Horoscope: Our matching horoscopes services let you gauge the level of physical and mental compatibility of your partner. We also help in solving Mangal Dosha or other issues by using accurate remedies needed for a blissful conjugal life. House and Sign Analysis: Nine planets behave differently as per different signs and house. With us, you get your free Horoscope with detailed analysis of all the effects of the nine planets in your life in the most fitting manner. Gemstone & Mantra Remedies: Best gems therapy and Mantra recitation are perfectly provided by us which are two most powerful remedies for averting the malefic and destructive effects of different planets and their positions. We tell you about perfect gemstone and mantras for you. 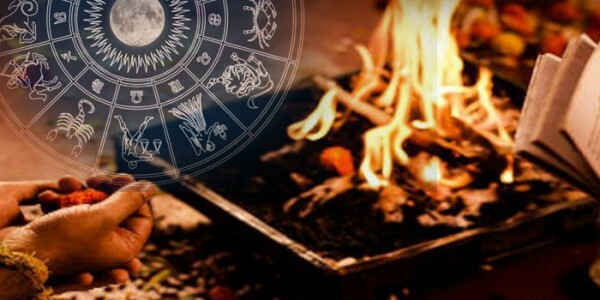 Lal Kitab Horoscope & Remedies: Lal-Kitab is considered as another branch of astrology which covers even those dimensions of human life that are not covered in the traditional astrology. We provide quick and effective lal kitab remedies perfectly. Manglik & Kalsarpa Reports: Manglik Dosha and Kalsarpa Dosha are understood as most dreadful dosha in a Horoscope and we provide apt solutions of them by doing perfect analysis of planetary effects and arrangements.